I made sure that my travel mug of coffee was always in hand when I walked into the doors of my last office job, and made a point to let my hyperactive, animated coworker know that my levels of snark might increase until I had finished at least half of it. What does coffee do for your mood? Short answer — a lot. I’m not a morning person, and I used to always depend on the benefits of coffee to elevate my mood, especially since my job was primarily answering phones and offering customer assistance. Cheerfulness was a big part of the job description. LiveStrong reports that The Coffee Science Information Centre (a place that’s probably my own personal Disneyland) has found that 100 to 200 mg of caffeine definitely has an impact on mental alertness. To help you visualize, one large cup of coffee from a coffee shop contains about 330 mg. A cup of instant coffee is 148 mg, putting you smack dab in the zone. Overdoing it, however, doesn’t make you even more alert — it’ll just increase your anxiety levels. Of course, coffee can only go so far. When alcohol is involved, ending a wild night with a cup will help you be a little more alert, but it won’t counteract the effects of the booze. So proceed with caution. After a strong cup, I feel on top of the world. For me, depression runs in my family, and I’ve had bouts with it myself, so the moments where I feel unstoppable are even more meaningful. 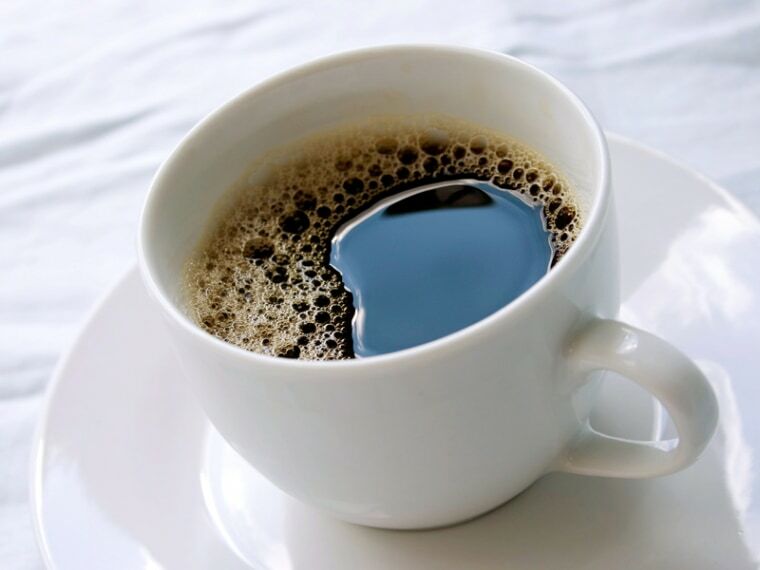 JAMA Internal Medicine was involved in a study that followed a group of women for a period of 10 years, noting their caffeine consumption and depressed feelings, concluding that women who drank caffeine showed a lower risk of depression. Many believe that caffeine helps block receptors that react to stress, and obviously stress and depression are often linked. Of course, it’s all about moderation. Over 400 milligrams can lead to sleeplessness and muscle tremors, and if you’re a huge fan of coffee, you might fall in the danger zone and accidentally undo all of the good. Depression is a serious condition, but overall emotions of “happy” and “sad” are felt by everyone. The Harvard School of Public Health tested both men and women to see if happiness and positivity could be achieved through coffee drinking, and found out that coffee can mimic the feel-good happiness that you might get from a very mild antidepressant. (Note: It won’t replace your antidepressant, so make sure to discuss this stuff with your doctor.) It gives a boost to your serotonin level, which is a chemical that helps balance your mood and overall outlook. Sounds weird, right? You’d think a strong sense of right and wrong is something you naturally develop over time. While being ethical isn’t a “mood,” doing the right thing can definitely change your emotions for the better. The Journal of Applied Psychology believes that being tired often leads to bad decision-making, which I agree with. 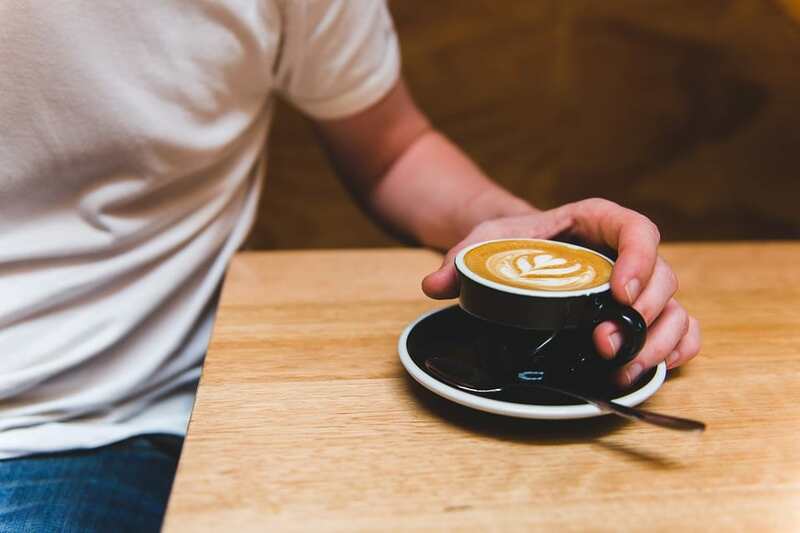 Researchers think that by supplying coffee in the workplace, it can be the push that workers need to stand up for themselves and the choices they make. Say, your boss wants you to do something sketchy. A tired person might just agree with it and get it over with, but an alert person might realize that it’s a task that they don’t morally agree with. It might be a stretch, but coffee could, in this case, make you a better, stronger employee and human being. It seems as if coffee definitely has a lot of benefits for your mood, especially if you drink it in moderation. If you’re having a rough day, consider buying yourself a cup — your brain will thank you.